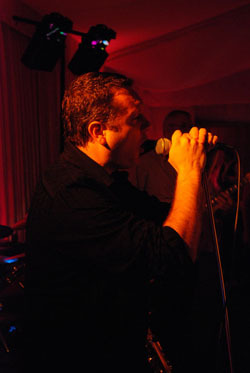 Upside are a soul and rock band with years of experience and specialise in weddings, events and parties. 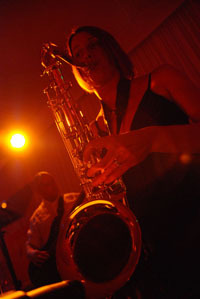 We are based around Yorkshire and are willing to entertain at almost any venue big or small. 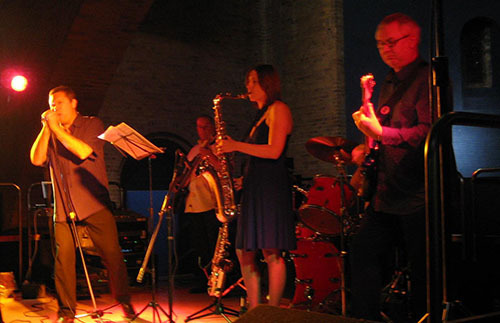 The band is a five-piece with a full sound system able to play large venues and have a light show to match. We aim to create a night to remember with a warm and friendly atmosphere. Our repertoire is on the set list page and if there are any special songs that you would like the band to play let us know and we will endeavour to learn them for you, making your special day a little more special. Depending on your needs we can vary our number and time of our set lists to fit your requirements. A full custom DJ service is also available on request at no extra cost to provide music before and after the live performance.